I have been very blessed by many talented people who have helped me along the way, plus all my loyal & wonderful clients! I would not be here without you!!! 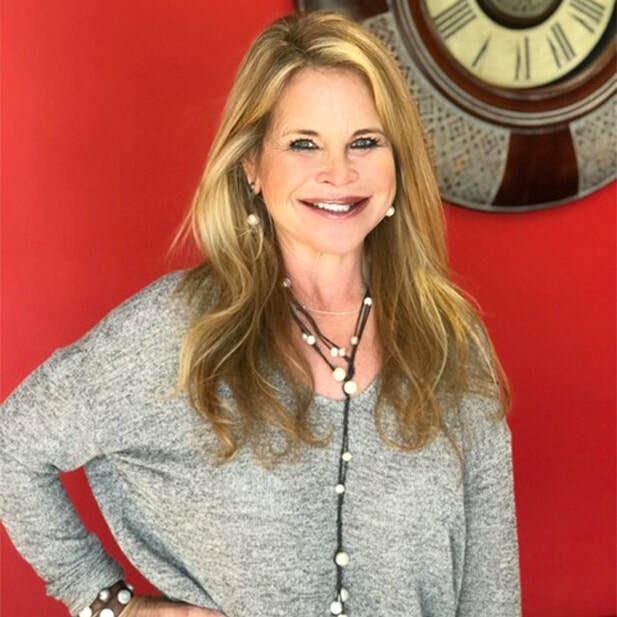 Traci’s career in advertising started 21 years ago as the Top Sales person for Trader Publishing company. She was instrumental in the start- up and success of several local Bay Area publications when her vision led her to start her own magazine. Stepping out on faith as a single Mom of two young boys, she took her life savings, sought out the help of another successful publisher and Postal Publications was born. Traci printed and mailed her first issues to Clear and South Shore in March, 2000. Since that time Postal Publications has risen to become the benchmark for advertising in the Bay Area. The magazine has expanded to include Deer Park/ Pasadena/ LaPorte and Baytown magazines making it the largest direct mailed advertising magazine in the Bay Area reaching over 140,000 single family homes and businesses. Postal Publications has a long list of loyal advertisers and has helped hundreds of businesses grow. Traci has made sure that Postal Publications has kept up with the current marketing trends by also providing a digital footprint so advertisers and consumers of all ages benefit from her publications. Building relationships and helping local businesses in the communities we serve is paramount. My goal as Co-Publisher is to deliver a quality and affordable advertising product to those businesses that want to grow. Denise came to Postal Publications 9 years ago with over 37 years of professional marketing and sales experience. Starting out in High School as a sales young girl at Sakowitz speciality store in Gulfgate Mall, Denise received her first Top Sales Award and the rest, as they say, is history. 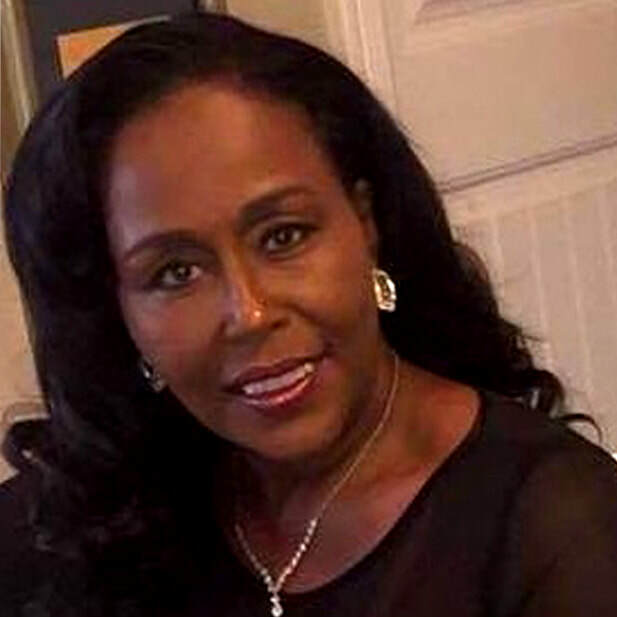 During her successful career, she has held sales positions with two Fortune 500 companies, General Sales Manager for 2 radio stations, International Sales Manager working in South Africa and Jamaica, and was an Area Leader and National Sales Trainer for an electricity/energy brokerage firm before joining Postal Publications. She applies this wealth of marketing knowledge with integrity to help our advertisers grow their businesses and increase their profits through advertising in Postal Publications. Building relationships and helping local businesses in the communities we serve is paramount for Denise. She understands that the economic health of our local communities depends on the growth and existence of small business and their ability to compete in a larger landscape through local marketing. Her goal as Co-Publisher is to deliver a quality and affordable advertising product to those businesses that want to grow.